Bloom . . . This past Sunday I turned 43. Recently, I have whittled my social media outlets down in order to be more in the moment with my loved ones and spend more time writing. Thus, without the yearly “happy birthdays” from Facebook, I didn’t think anyone would acknowledge my birthday besides close friends and family, and this was okay by me. This is not because I dread aging; I am thrilled to still be kicking (breast cancer warrior) and happy to tell anyone who asks (or doesn’t ask) my age. Yet, I was surprised this year on my birthday. 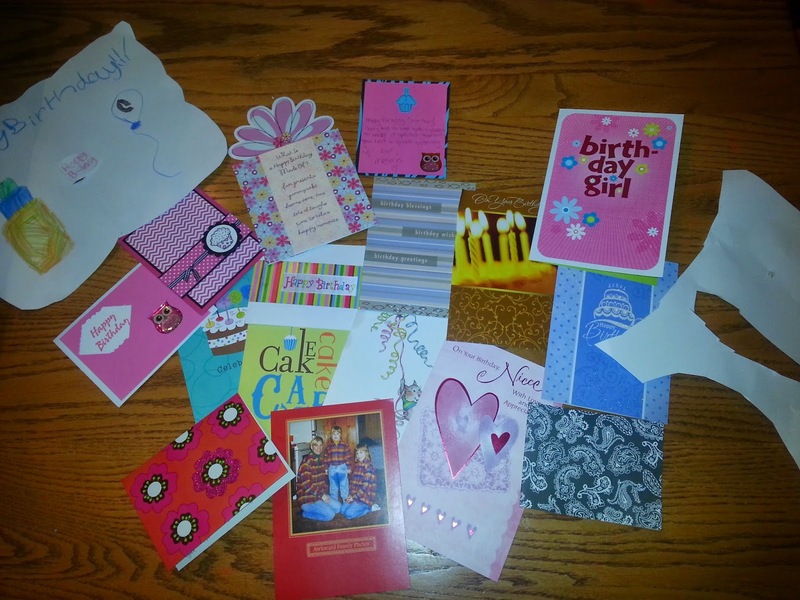 Instead of digital birthday wishes, I received a pile of beautiful cards in my mailbox, and my heart bloomed. I carefully opened each envelope and savored the handwritten messages. To me, an old soul, these were packages being unwrapped by me (and my two young daughters). Never having been the recipient of a Card Shower before, I was overwhelmed and am grateful. A huge thank you to woman blessing Sue and all those whom participated in creating this bloom. What does BLOOM mean to you? 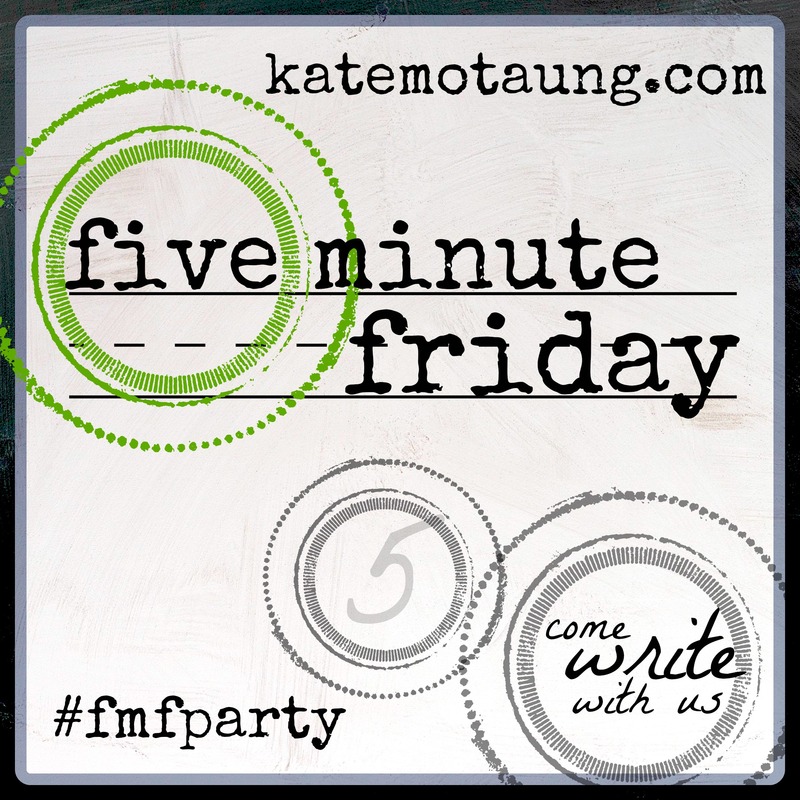 Share your idea of LOST in only five minutes . . . Happy Birthday! It's always lovely to get birthday cards in the mail – and a card shower sounds delightful! Wishing you a year of blessing, joy and sweet surprises! Thank you! I read you used to teach college composition. I do, too! what a beautiful surprise to receive these gifts. When my friend turned 30 and when her dad turned 60 they did this beautiful card shower. How much fun to hear from people that you didn't even know knew your birthday and to have their blessing that day. So great. That is a great surprise! Those unexpected moments are the best blooms! Happy Friday! Oh what a fun thing to have come in the mail! Happy Birthday. Thank you Cassi! If you would like to shower someone with anonymous cards, e-mail CardShowerRequest@gmail.com!